The unassuming binding tool ruler has outdone itself! For those in the know, these diagonal lines are a snap to create. For the uninitiated, you look like a fabric goddess. 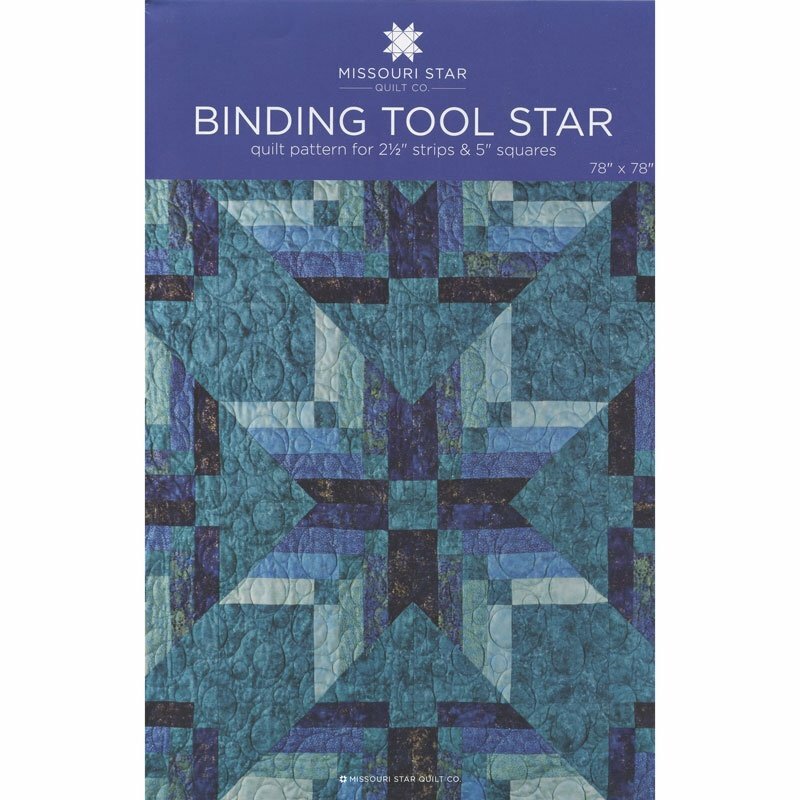 Try your hand at creating these gorgeous stars with a wondrous little tool and simple sewing techniques. We’ll show you how! Quilt pattern for 2 1/2″ Strips and 5″ Squares.